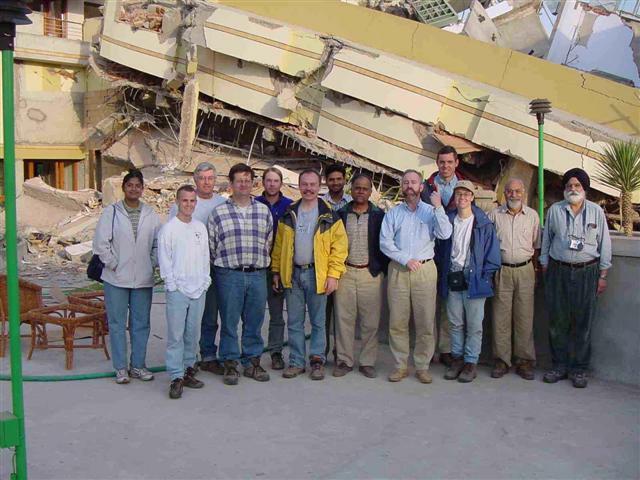 Is your Building Earthquake proof? Read this. . .
A Landmark Judgment has been passed by the Gujarat State Consumer Disputes Redressal Commission, S. G. Highway, Gota, Ahmedabad granting compensation to the residents after the building collapsed in an earthquake, in-depth analysis by Adv. R. P. Rathod. 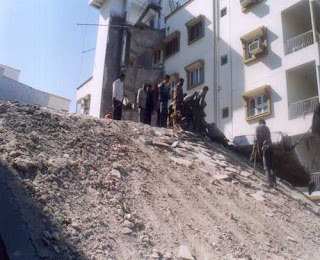 After a long fight of more than ELEVEN YEARS for justice, 40 Flat purchasers of Sangemarmar Apartments, which collapsed during the earthquake of 2001 at Ahmedabad, will receive compensation from the builders who are held responsible for the tragedy says Adv. R. P. Rathod. He says that this is a landmark judgment in which the Gujarat State Consumer Disputes Redressal Commission has ordered the builders of Sangemarmar Apartments, to pay varying amounts of compensations for the Building collapse around Rs 35 lakh each to residents of the flats who complained that the building tumble down because of the poor quality of material used by the builders at the time of construction. In all, the builders M/s Shreenath Corporation will have to shell out over Rs 14 crore to the resident of Sangemarmar Apartments towards the mishap. Adv. R. P. Rathod. Says that the State Commission has ordered M/s Shreenath Corporation to pay 40 residents of Sangemarmar Apartments an approximate amount of Rs 18.5 lakhs along with an interest of around Rs 16.5 lakh (9% interest from January 26, 2001). 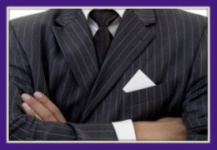 M/s Shreenath Corporation is a partnership firm consisting of with four partners including the firm itself, Mr. Bharat Shah, his wife Preeti Shah and their son who is a minor. A total of 14 cases were filed by 40 residents of the Sangemarmar apartments that collapsed. 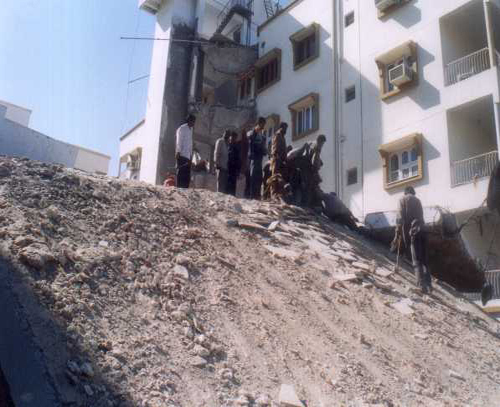 Sangemarmar Apartments, was one of the various apartments that collapsed on January 26, 2001 when the earthquake struck parts of Gujarat (the other buildings which were collapsed were Narayan Apartments, Om Apartments, Purvi Apartments & CRB House). It was situated at Ambawadi – Polytechnic (Ahmedabad). Immediately after the earthquake Fire broke out in the Sangemarmar Apartments. At the time of mishap this building was hardly 10 years old. 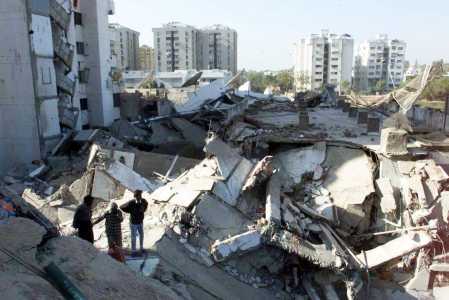 In this mishap more than 10 Residents of the building died during the collapse. 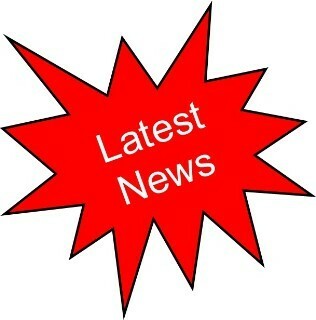 The complainants will also be compensated with varying amounts for lost of family members, lost of body limbs, damage to vehicles and others property loses. Prior to January 26 2001, Ahmedabad was categorized as “ZONE IV”. This zone is called the “High Damage Risk Zone” and covers areas liable to MSK VIII (Medvedev-Sponheuer-Karnik Scale). The MSK scale has 12 intensity degrees expressed in Roman numerals (to prevent the use of decimals) The IS code assigns zone factor of 0.24 for Zone IV. The construction in this area was therefore required to be made in view of the possibility of the earthquake. Adv. 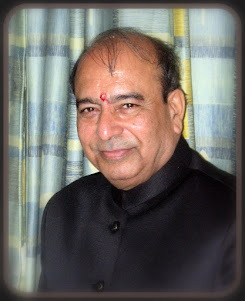 R. P. Rathod says that the earthquake of January 26 2001 was the worst quake that had hit the country, this earthquake was considered even worse than the quake which had hit Latur in Maharashtra. In this earthquake the death toll was beyond 15,000. 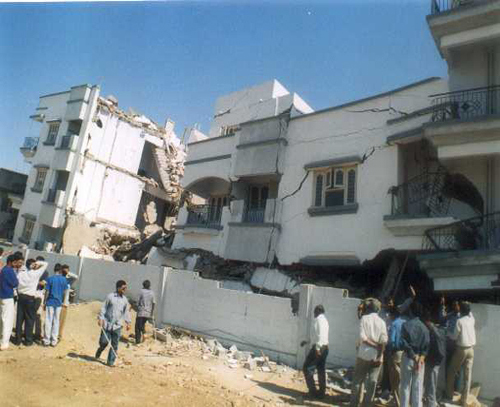 Gujarat State Consumer Disputes Redressal Commission observed that, it is on record that after the earthquake the Gujarat High Court had appointed an expert committee of engineers and architects and secretary of the public works department. This report of the experts proves that the complaint’s apartment was damaged due to substandard material. In the Argument the opponents (builders) had pleaded that the Apartments have been destroyed due to act of God. On this the State Commission observed that “if that was the case then all the buildings in the area and the vicinity would have collapsed. 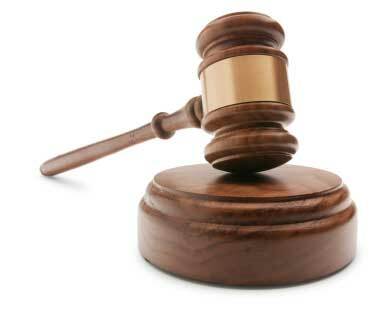 It was sheer negligence on the part of the opponent". The judgment awarded in this matter will pave the way for speedy compensation for many earthquake victims who have been fighting years together for their due in various consumer forums and courts across the country concludes Adv. R. P. Rathod.